Presenting for your consideration, these exceptional baskets. 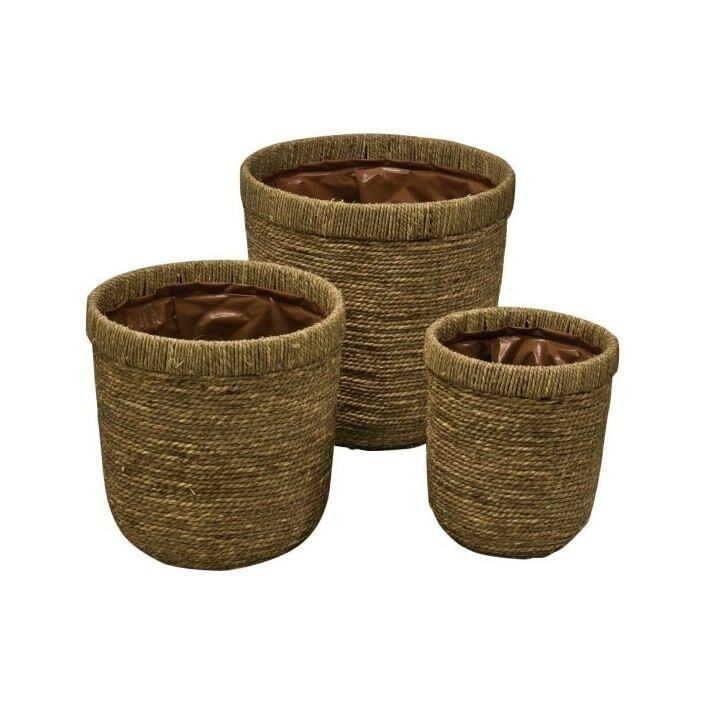 Add some elegant charm to your home with these stunning set of 3 baskets. Hand crafted by experts and sure to impress, this piece is a delightful storage option for your home.